Collect the Yellow roses custom bouquet and we will deliver it in , Ukraine. Minimum number of flowers: 5 stems. 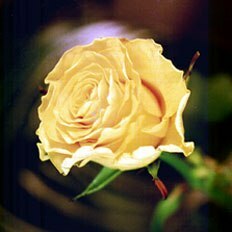 Yellow rose is the first warmth of spring, sunshine of summer, gold of autumn leaves and sparkles of Christmas Eve champagne. The classic chic rose of a classic chic color!